Are the Beach Boys in Zanzibar too annoying? They are not. Before my travel, I read on trip advisor that it’s impossible to just walk along the beach without being followed by local beach boys. It is true that they will offer you various souvenirs, trips or taxi but ordinary “no, thank you” usually is enough and they will stop persecuting you. 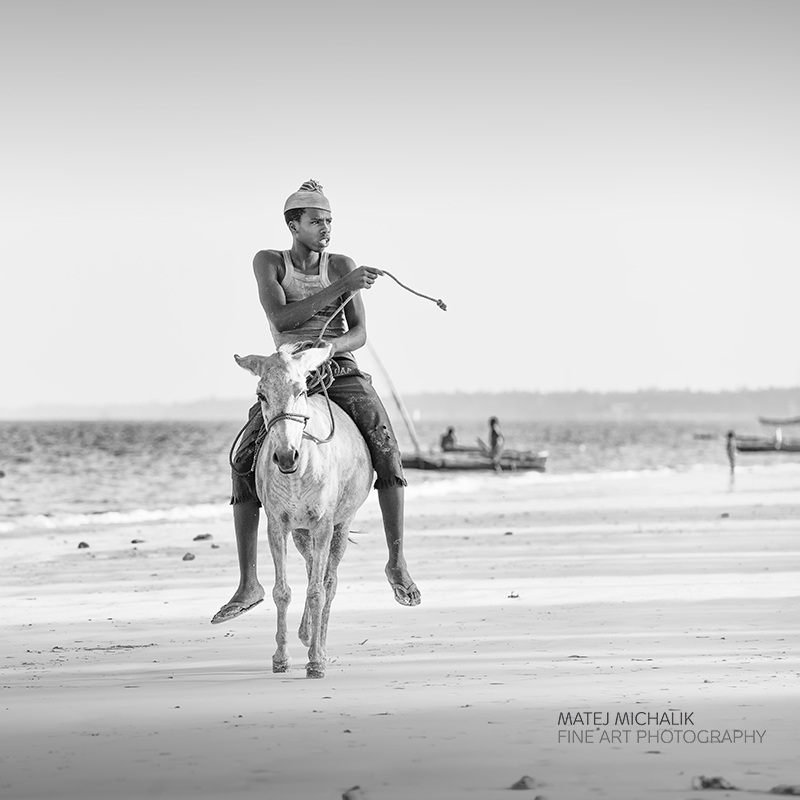 Less “aggressive” in selling things on the Zanzibar´s beach are the Maasai people. Their goal is to get you into their souvenir shops that are directly on the beach. These souvenirs are not produced by them but purchased in the village and they are selling them on the beach to make profit. In addition to trade with them can be very pleasant to talk about everything that interests you, whether it’s Zanzibar, local customs but also on their life story. The Maasai comes to Zanzibar’s beaches from Tanzania to earn money and are coming back home to see their families during the Zanzibar´s low season. They live in local villages in cheap huts and they hold together. They have to pay monthly, about 10,000 shillings , which is around $5 to Zanzibar´s government to have permission to sell things on the beach. I personally supported them financially, instead of buying souvenirs. In return, I asked for permission to take some pictures of them or talk about local customs. 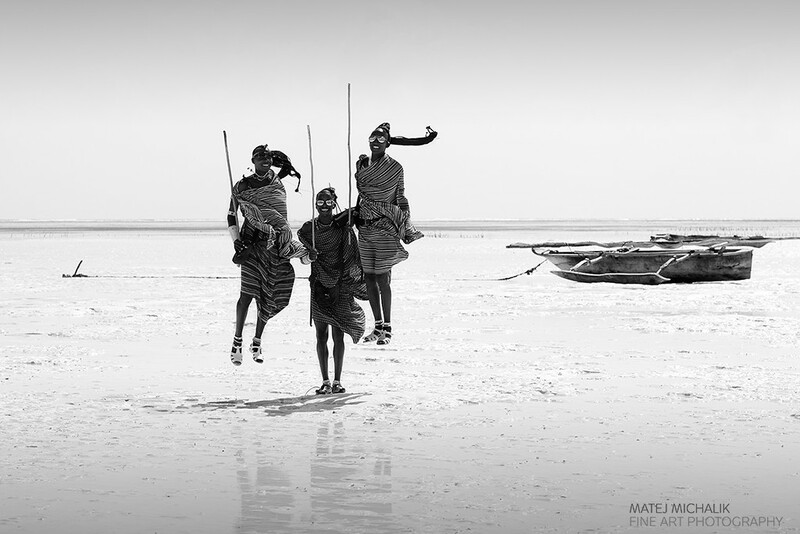 During low tide, you might want to go snorkeling on the reef and the Maasai will be very happy to guide you.